Real life mystery experience at Hidden Hour - CHOMP! SLURRP! BURP! Wrack up your brains and get ready to solve a real life mystery. Mystery rooms rose to popularity a while back and they have been raving ever since. 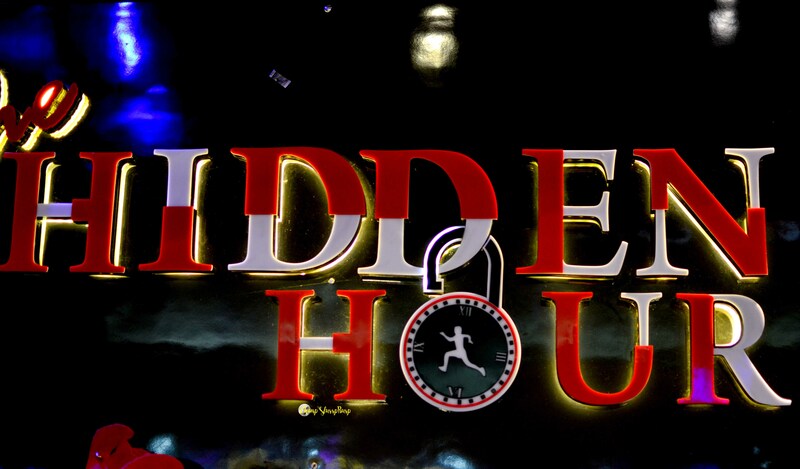 Hidden Hour brings to you an hour long mystery solving experience that is as real as it gets. 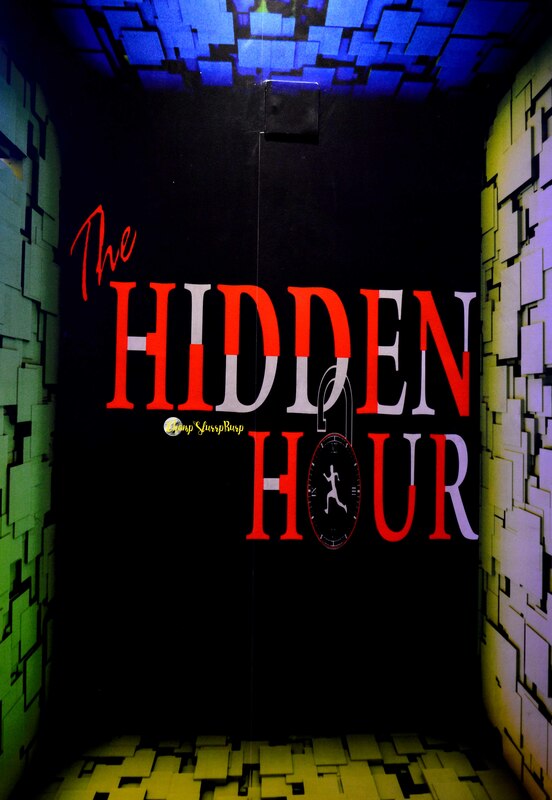 You can choose from your choice of mystery and get on real stuff for an hour. You have to obviously ditch your phones, look for clues old school and link everything together to reach your goal. Not giving out spoilers, but this is an extremely fun thing to do with a bunch of friends and you must try it. They also have a photoshoot area with props et al once you are done with the game. You can check them out here and be sure to book in advance since they are always running full shows.